SACRAMENTO, Calif. — California Gov. Jerry Brown agreed Wednesday to deploy 400 National Guard troops at President Donald Trump’s request, but not all will head to the U.S.-Mexico border as Trump wants and none will enforce federal immigration enforcement. “This will not be a mission to build a new wall. It will not be a mission to round up women and children or detain people escaping violence and seeking a better life,” Brown, a Democrat, wrote in a letter to the Trump administration. 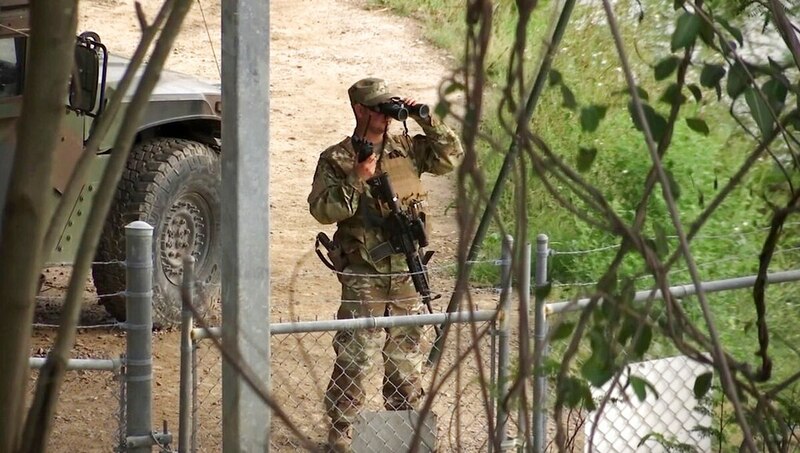 National Guard personnel will deploy on border security support missions, but will steer clear of law enforcement activities. 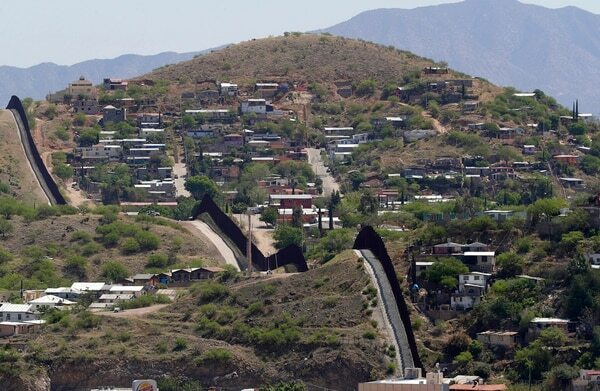 Trump wants up to 4,000 troops sent to the border to combat illegal immigration and drug trafficking and has already won commitments for about 1,600 from the Republican governors of the other states that border Mexico — Arizona, New Mexico and Texas. The White House praised Brown’s decision and made no mention of his comments about not participating in immigration enforcement activities. “We’re also glad to see California Gov. Jerry Brown work with the administration and send members of the National Guard to help secure the southern border,” White House Press Secretary Sarah Huckabee Sanders said. A Pentagon memo released last week said none of the National Guard troops will perform law enforcement functions or interact with people detained by the U.S. Department of Homeland Security without Pentagon approval. The Pentagon is standing up an operations cell to assist with border security and looking at options to fortify border barrier at military installation in Arizona. Brown’s letter offered a more critical take on Trump’s immigration enforcement goals than his Republican counterparts. Brown said California’s troops would join an existing program to combat transnational drug crime, firearms smuggling and human trafficking. About 250 California National Guard troops are already participating, including 55 at the border. The new contingent of California Guard members being deployed could be posted at the border, the coast and elsewhere statewide, Brown said. The federal government must agree to the terms before the troops would be deployed. California deployed troops to the border under former Presidents George W. Bush in 2006 and Barack Obama in 2010.